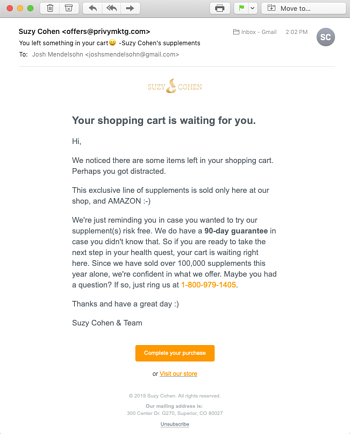 If you’ve been reading the Privy blog for a while, you probably know that we’re believers in sending abandoned cart emails to people who came to your site and added an item to their cart, but didn’t complete their purchase. And that most “abandoned cart” emails are actually “abandoned checkout” emails. That's the ecommerce dirty secret that can save you up to 5X more carts. 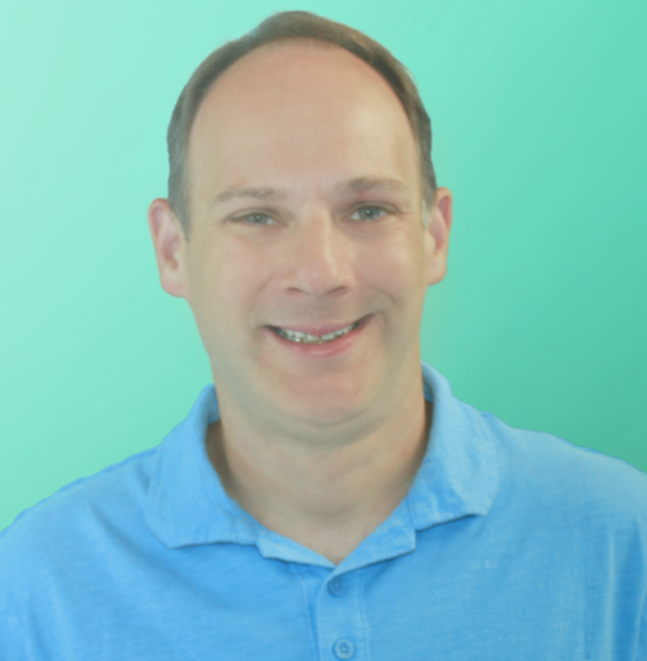 One question we get a lot is “how many abandoned cart emails should I send?” While there is no answer that fits every business with email marketing, we’ve seen that creating a series of 2-3 emails can reap the most rewards for your store and increase your cart recovery rate by as much as 50%. This article will cover the top three abandoned cart emails and the best time to send abandoned cart emails. Email 1 is a no brainer. This simple email serves as a reminder that a shopper has left something in their cart, with an easy path back to complete their purchase. As shoppers, we all get distracted and may abandon simply because life got in the way, rather than because we’re discount shopping or looking for reviews. This email gives us a permanent way to get back to business. The second email is a little bit different than the first and should go out 24-48 hours after someone abandons, assuming that the shopper still has items in their cart. I call this email “the incentive” email because it should include more information than the first email and use a time limited discount to drive urgency for people to come back and make a purchase. 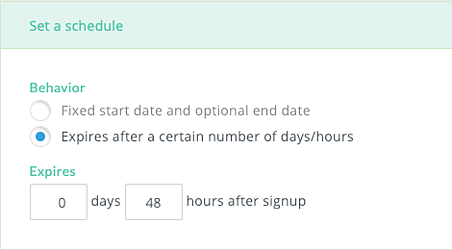 You can do this by using a unique coupon code with a relative expiration date, like “expires in 72 hours.” This is also a great time to introduce some other popular products in your email, to entice people to explore your site further. If you’re selling items with an average order value of over $100, you may want to send a third and final email a few days after email #2 to those people who abandoned their carts with more than your average order value (AOV) in their cart, giving them an even bigger incentive to keep shopping and complete their purchase. This email should include a testimonial or two and a time limited offer like free shipping on orders over a certain amount or a % off if they buy in the next 48 hours. The goal here is to keep the total order amount above your AOV while giving people a reason to act now. Learn how Privy’s Abandoned Cart Emails for Shopify, Shopify Plus, BigCommerce, and Weebly can help you increase your cart recovery rate.